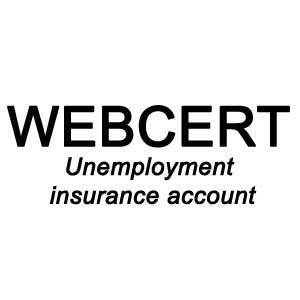 With your unemployment webcert account, claim your insurance in Maryland. Learn how to filing webcert very quickly and how to contact the help center. 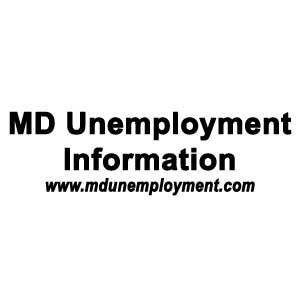 How to file my webcert in Maryland (for md). To make your online declaration, you have to follow the webcert process. If you have ever do it, just go on File my Webcert. As you understand, we will explain how to do a continued claim. If it’s your first declaration, you have to do an initial claim. 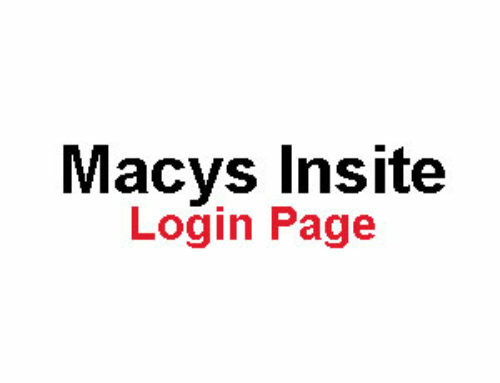 Your claim online very easily with “my webcert” in Maryland! 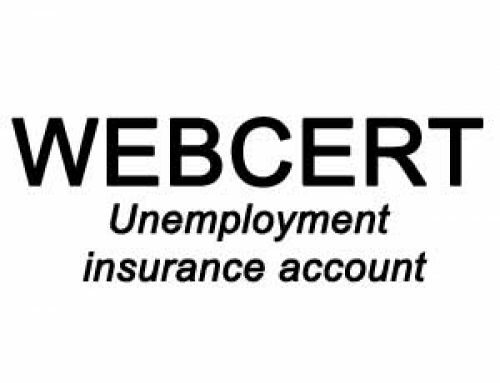 To file your unemployment assurance webcert, you have to take your social security number (SSN). Your SSN is made of 9 digits. You can find this number on your social security card. How to get Webcert payment information? If you need payment information about your situation, click on “payment information” just below “File my Webcert”. 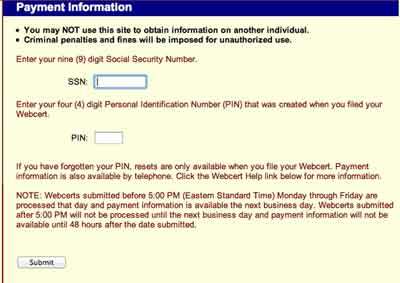 Then, enter your SSN and your Personal Identification Number (PIN). You got your PIN Code during your initial claim. If it’s your first claim, see our first paragraph. When you have filled these fields, you will access to your payment details.